← Happy Babies & Healthy Moms…thanks to SisterFriends. From Cows to Kilowatts — an electrifying solution for Nigeria. Dr. Joseph Adelegan, an Ashoka Fellow* since 2007, is one of those technological pioneers with a resume as long as your arm, and a bottomless passion for problem-solving. 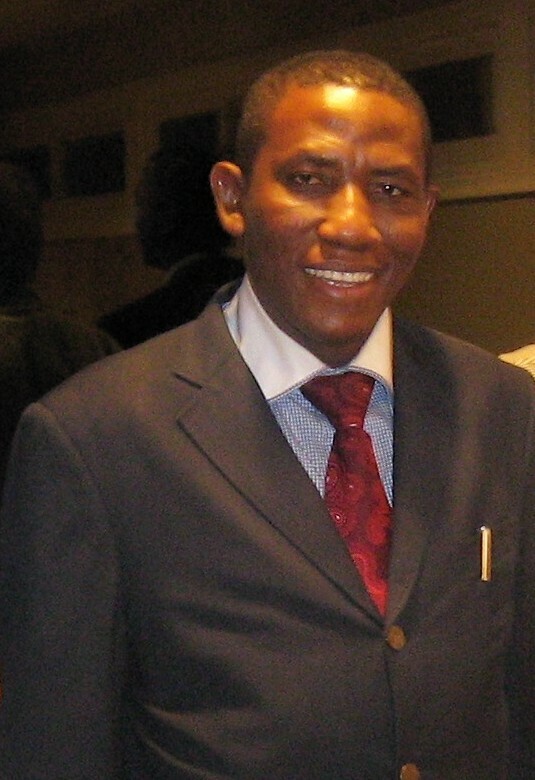 A PhD in civil and environmental engineering, Adelegan was living in an upscale neighborhood in Ibadan, the third-largest city in Nigeria, when he noticed that not far away, thousands of the urban poor were living less than 500 meters from Bodija Market Abattoir, the largest slaughterhouse in the country. Downstream from the plant, water pollution levels were 50 times the international threshold, and solid waste piled mountain-high released dangerously high levels of methane, a potent greenhouse gas, into the air. However, along with terrible pollution, the plant also provided jobs and plentiful protein for people in desperate need, so the community needed to be integrally involved in any solution. The solution- an anaerobic fixed-film enclosed reactor! Adelegan went to work in 2003 and developed an anaerobic treatment plant, but it still released greenhouse gases. Back at the drawing board, he partnered with Biogas Technology Research Centre in Bangkok to create Cows to Kilowatts, a unique anaerobic fixed-film reactor that treats slaughterhouse waste on site, produces commercial quantities of biogas and organic fertilizer, and captures the potent methane that can then be used to generate electricity, or function as cheap cooking gas. In fact, Adelegan’s pilot project produces biogas for as many as 5,400 homes each month while it reduces pollution by as much as 90% — an astonishing accomplishment with the potential to revolutionize slaughterhouse waste treatment globally. Kilowatts replace dangerous & costly kerosene lighting. But equally impressive as the technology is Adelegan’s focus on using Cows to Kilowatts to positively impact the community. The pilot plant places a priority on employing local youth, and community members were engaged from the start in workshops and education programs to discuss the dangers of slaughterhouse pollution, its effects on the health of residents, and ways local businesses could profit from the plant’s by-products. Today, the Farmers Association distributes the organic fertilizer and trains farmers in its use; the Butchers’ Association collects fees from users of the facility; and the Market Women’s Association sells the bottled biogas for cooking fuel. 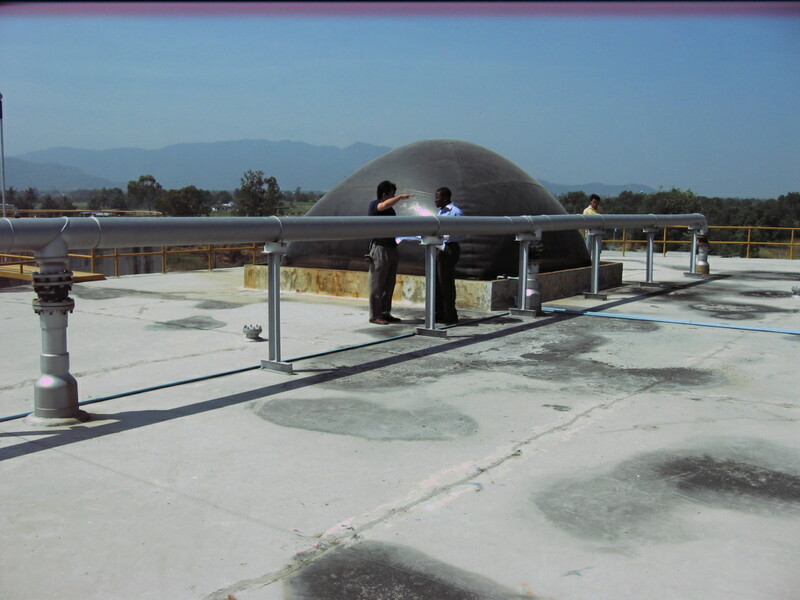 Cows for Kilowatts is a win/win solution in a country with a huge need for electricity. 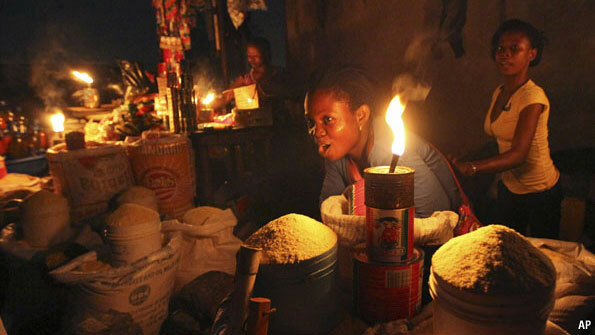 Despite their country’s huge oil reserves, Nigerians can only count on a few hours of electricity a day from the Power Holding Company of Nigeria (popularly known as Please Have a Candle Nearby), and most people depend on small generators or expensive kerosene to get them through the night. 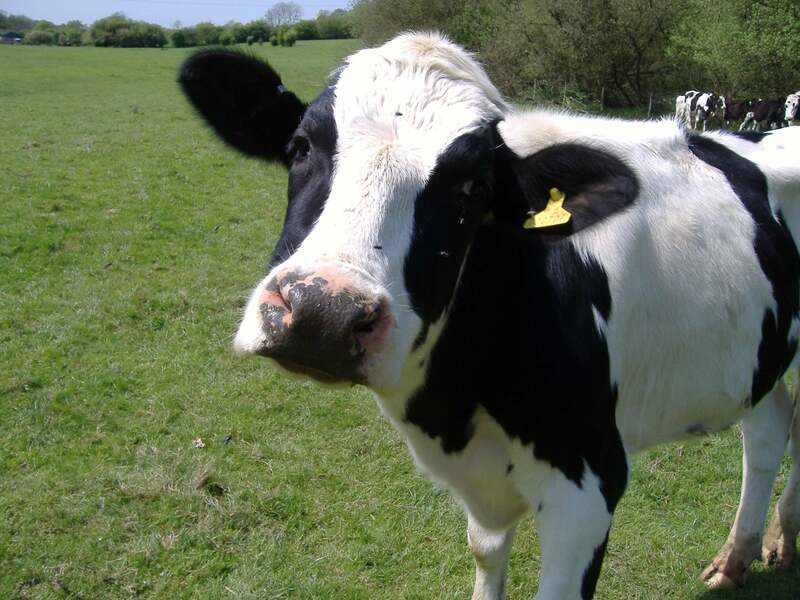 Cows to Kilowatts produces biogas that is ¼ the cost of natural gas, less polluting than kerosene, and sustainable as all get-out. 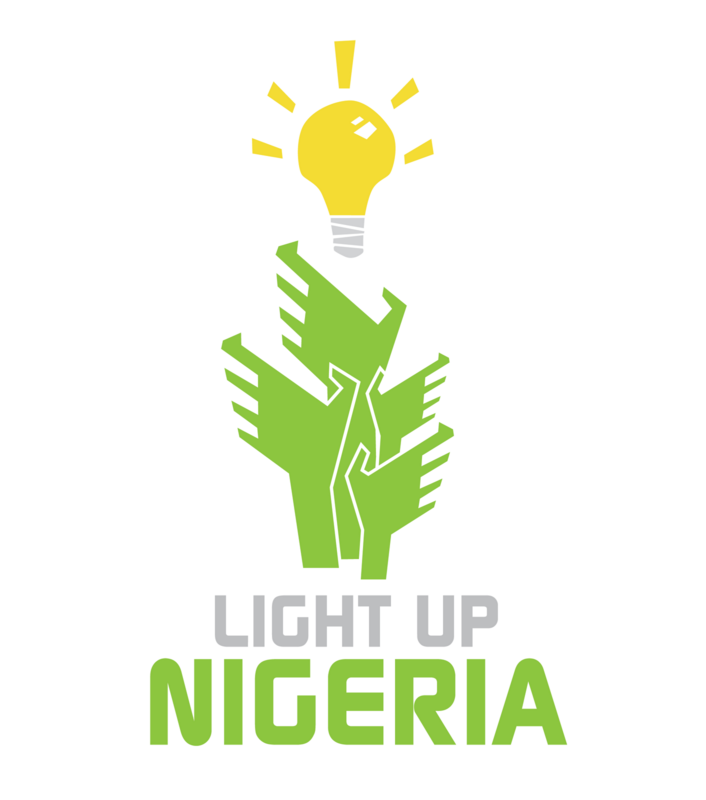 My $100 today goes to support Dr. Joseph Adelegan and his enlightened solution to improve the environment, create jobs and keep the lights on for Nigeria. Brilliant!! *Ashoka is the granddaddy of all associations of social entrepreneurs, working since 1981 to support men and women around the world who have developed system-changing solutions for the world’s most urgent social problems.